What is in and out of the telecommunication hardware market in 2012? Ericsson tells you all about it. What is more important: transparency or privacy? Has social media redefined news reporting? Which gender is more likely to use smartphones? What do consumers strive for? 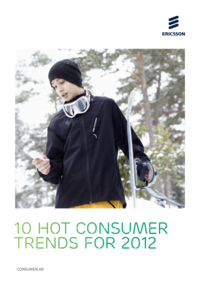 Find out the answers to these questions and more with this whitepaper by Ericsson. All whitepapers are available to you and free of charge. 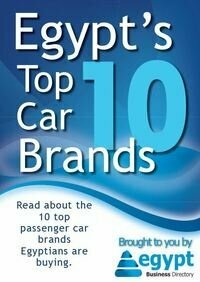 This whitepapers is provided by Ericsson Egypt LTD..